Under these new guidelines, which have themselves changed over the last six months, the stress test has homebuyers qualifying for a mortgage at a rate of 5.34% or 2% higher than the negotiated rate (whichever is larger). 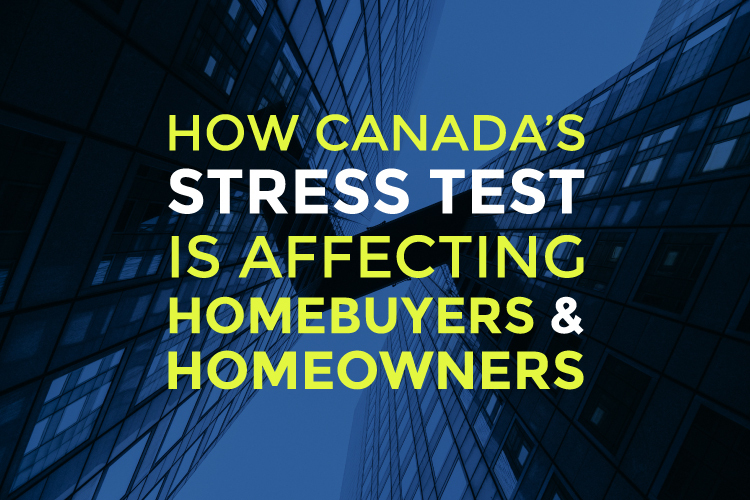 It’s been just over six months since the Canadian government implemented their new mortgage qualification guidelines, otherwise known as the Stress Test. 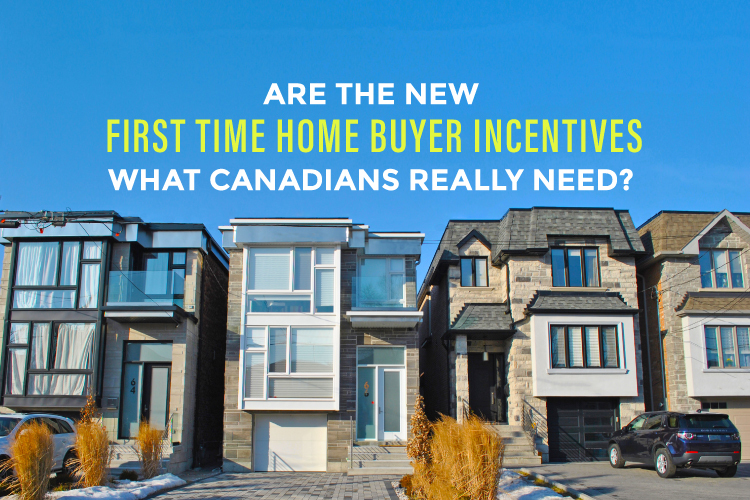 Under these new guidelines, which have themselves changed over the last six months, homebuyers must qualify for a mortgage at a rate of 5.34% or 2% higher than the negotiated rate (whichever is larger). This stricter qualification process has made it increasingly difficult for first-time homebuyers to get into the real estate market — meaning they can afford far less than they could last year. With their budgets suddenly dropping and their ability to afford a Toronto house gone, buyers are now turning to condos as the more affordable option. 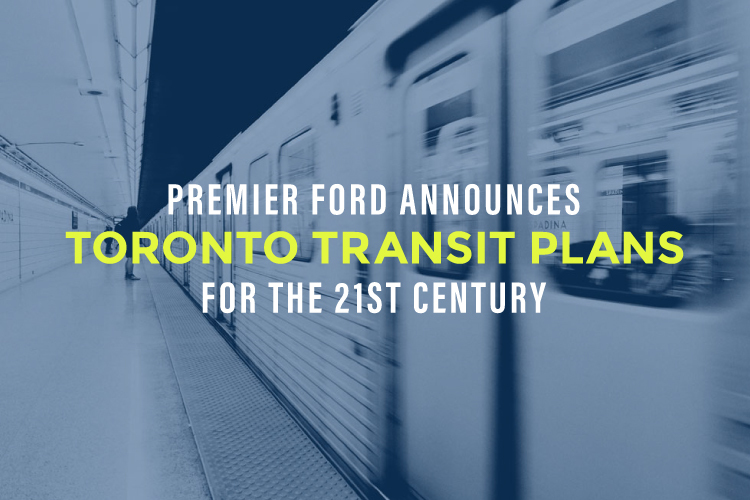 This, in turn, has inflated the demand for condos and sent Toronto condo prices soaring. Since the Stress Test was implemented in January 2018, the average condo price in the GTA has jumped 11.4% to $605,530 from $543,279. The government’s efforts to stabilize the housing market and reduce borrower debt has had some unfortunate consequences. 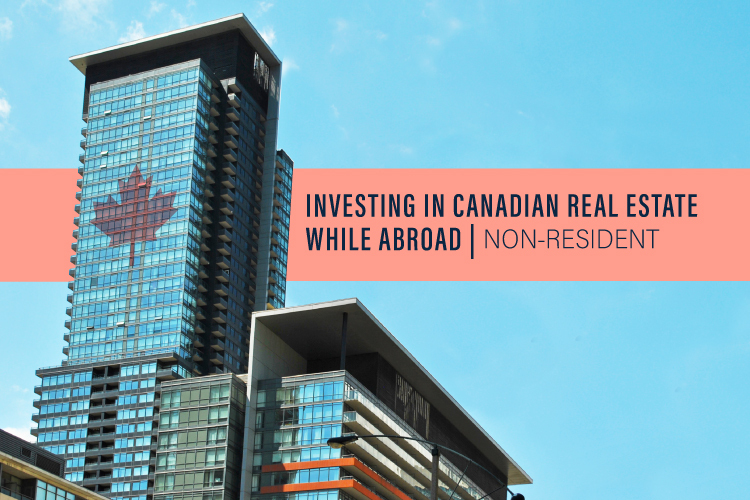 In fact, contrary to their efforts, if you look at the data in Toronto’s condo market, these changes have had the opposite effect and have hindered the one house type that was within reach of many first-time buyers. 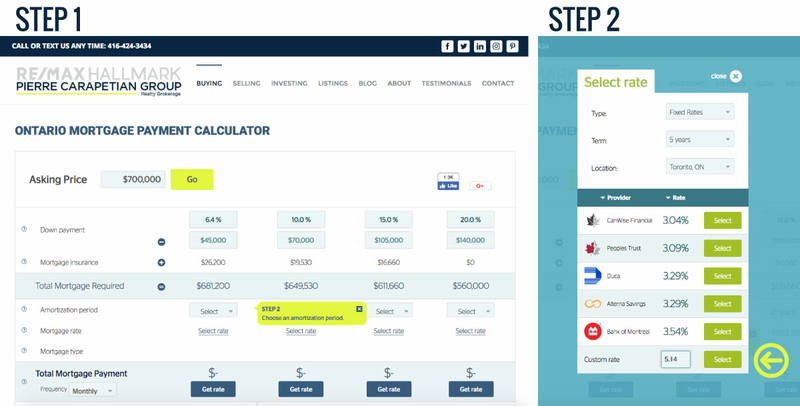 If you’re a first-time buyer and are curious what you can afford under today’s lending policies, use our Mortgage Calculator to see if you could pass the stress test. Simply enter the purchase price of a home, select you amortization period, and enter the custom interest rate of 5.34% to see what your monthly payments could be under the stress test. The new stress test isn’t just affecting first-time buyers, it’s also having an impact on homeowners who are set to renew their mortgages. Homeowners who are approaching the end of their term will also have to undergo a stress test when they go to renew or if they want to change lenders. If you can’t pass the stress test you’ll be forced to stay with your current lender who no longer has to give you a competitive rate. If you’re up for renewal you may want to consider a variable-rate mortgage. The Bank of Canada has just issued their fourth rate hike since July 2017, now up to 1.5% from last summer’s 0.5% interest rate. This recent Global News article makes the claim that “variable-rate mortgages are once again looking pretty attractive, according to mortgage brokers. This may seem counterintuitive after a year of interest rate increases. But after Wednesday’s rate increase… the [Bank of Canada] likely won’t have that much further to go”. Another thing to be wary of is the new accounting rules, IFRS 9 (International Financial Reporting Standard). In a nutshell, the banks are now doing soft credit checks to look for early warning signs that their borrowers may struggle to maintain mortgage payments. If you’re approaching your mortgage renewal you should speak with your mortgage broker sooner than later to start discussing your options. Do your research and ensure you’re well informed on the market and what they believe the coming months will bring.